Founded in a café in Munich on February 27, 1900, FC Bayern is now the largest sports club in the world and is celebrating its 116th birthday. Franz John and his young footballer friends who played for club MTV Munchen, decided to cut ties with their club and start their own. Meeting at café Gisela in the city, the group founded club FC Bayern, surely, never imagining the size their creation ould grow to over the next century plus. Franz would go on to become the club's first president, while the team itself would go on to win the German championship a record 25 times and the UEFA Champions League on 5 ocassions to date, among many other titles. 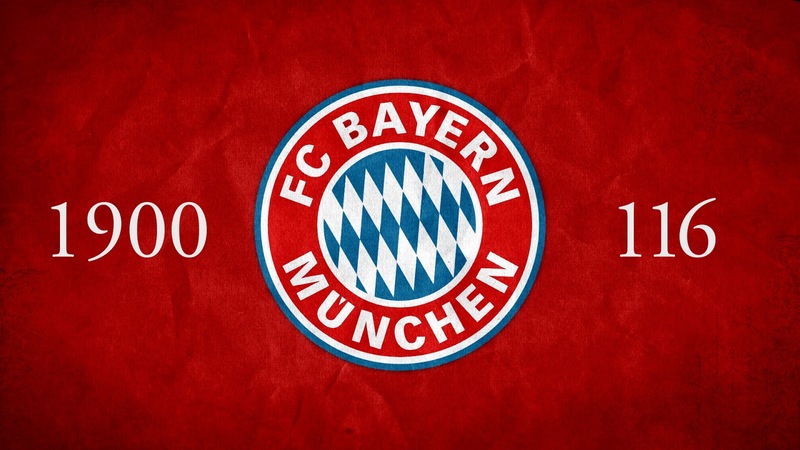 We here at FootyFair would like to wish FC Bayern a very happy birthday.